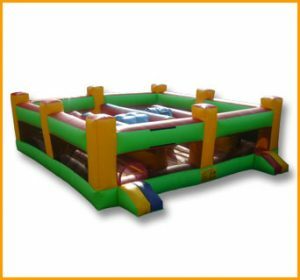 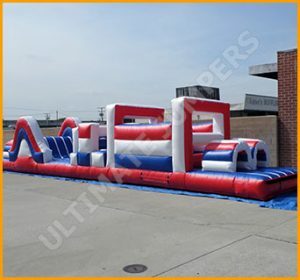 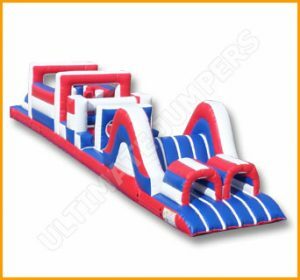 The kids will have to work themselves uphill on the incline inflatable obstacle course to get to the top, climbing through the obstacles and tunnels. 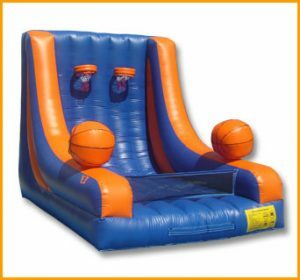 Want the kids to exercise and burn off that excess energy all while playing and having fun? 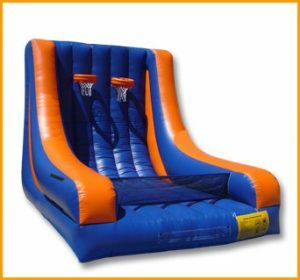 Well, you can have it all on this inflatable obstacle/slide called the Incline. 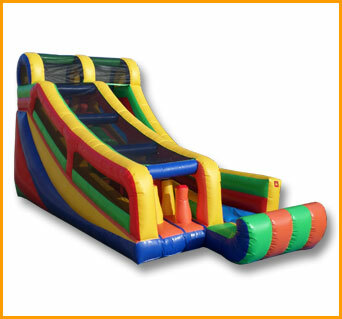 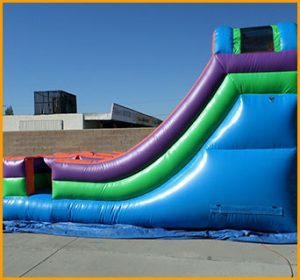 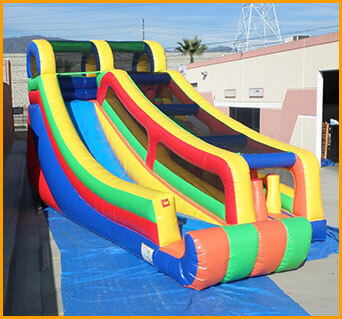 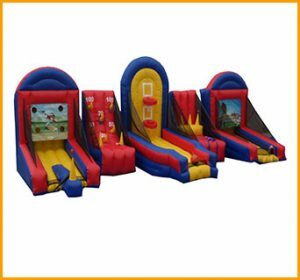 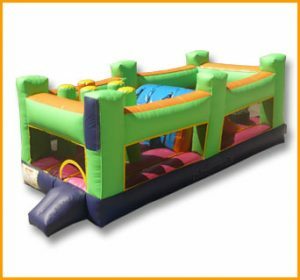 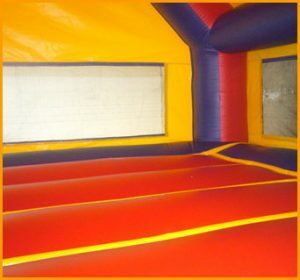 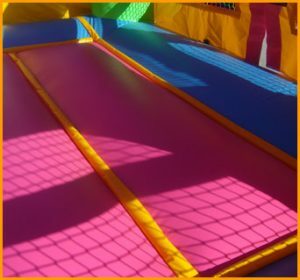 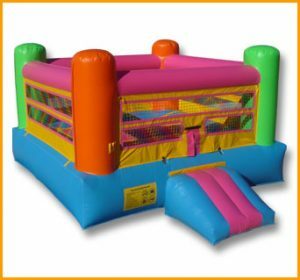 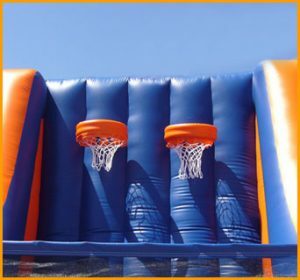 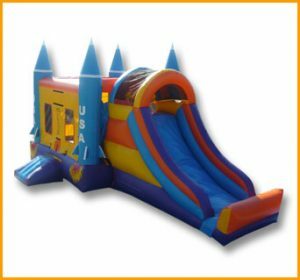 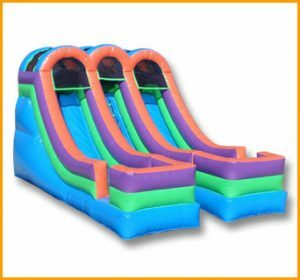 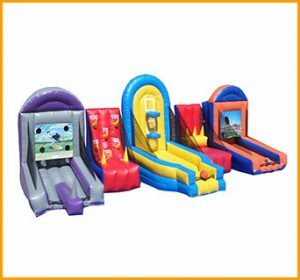 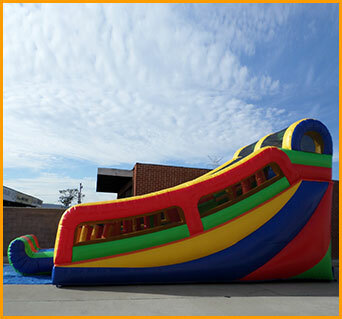 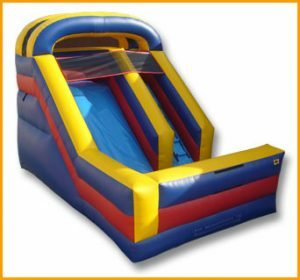 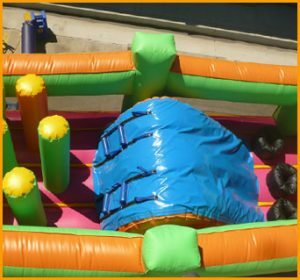 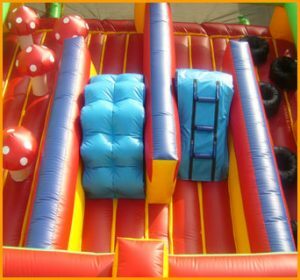 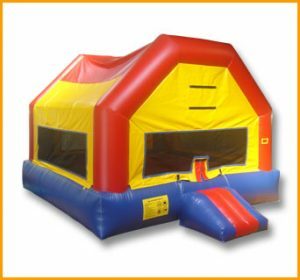 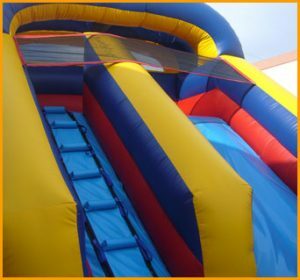 The incline inflatable obstacle course and slide is perfect for all kinds of parties. 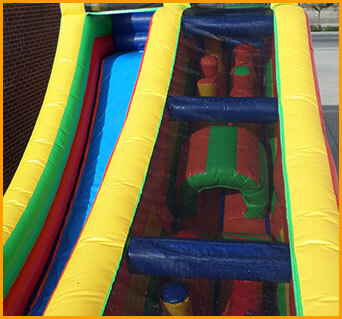 The kids will have to work themselves uphill to get to the top while climbing through the obstacles and tunnels. 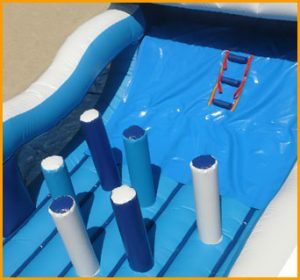 Once they have reached the top, sliding down becomes all the more fun and rewarding. 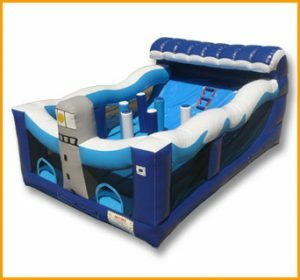 This incline slide is an awesome way to keep kids entertained for hours while the adults look on and relax.